Ideally located near Place du Trocadéro and to many transport links (metro lines 6 & 9), on the forth floor within a nice building from 1958, this new high-end and fully refurbished apartement of 65 sqm offers a large living-room with a fully equiped kitchen, one bedroom, a beautiful bathroom with bathtube & large Italian shower as well as a separate toilet. A perfect pied-à-terre that represents also a nice investment opportunity, with short-term rental possibilities due to its high demanded location. Car park for rent available inside the building. 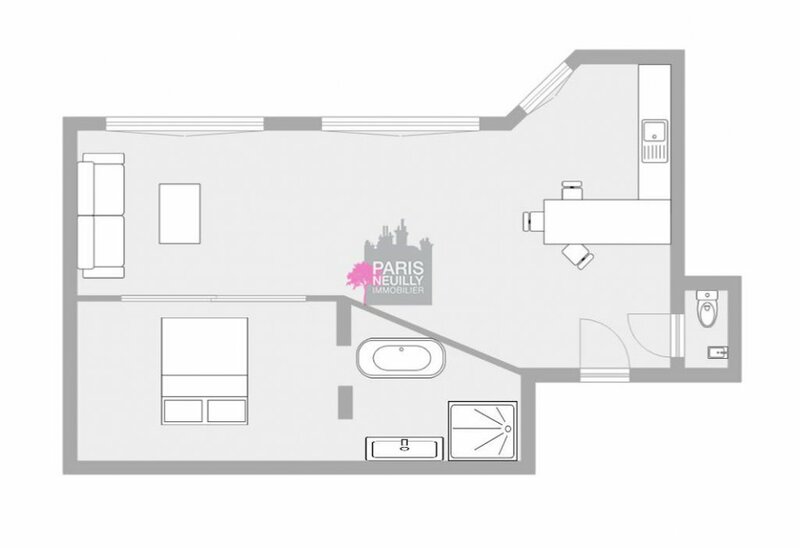 Je souhaiterais avoir plus d'informations sur le bien Paris 16ème Appartement 2 pièces 799 000 € (N°2371140). Votre ami(e) votre-adresse@email.com nous a demandé de vous présenter le bien Paris 16ème Appartement 2 pièces 799 000 €. Retrouvez ce bien N°2371140 sur notre site : https://www.parisneuillyimmobilier.com/.